For the ancient civilisation, see Golasecca culture. 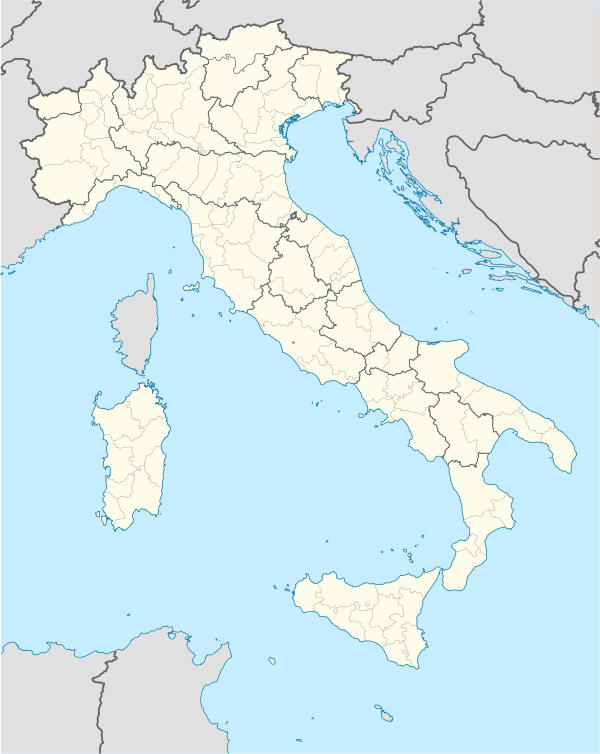 Golasecca is a town and comune in the province of Varese, Lombardy (northern Italy). It has given its name to the Golasecca culture, a prehistoric civilization who lived in the Ticino River area from the Bronze Age until the 1st century BC.